“We regret to inform you that Darwyn lost his battle with cancer early this morning at 1:30 AM ET. We read all of your messages of support to him throughout the day yesterday. He was filled with your love and surrounded by friends and family at his home in Florida. 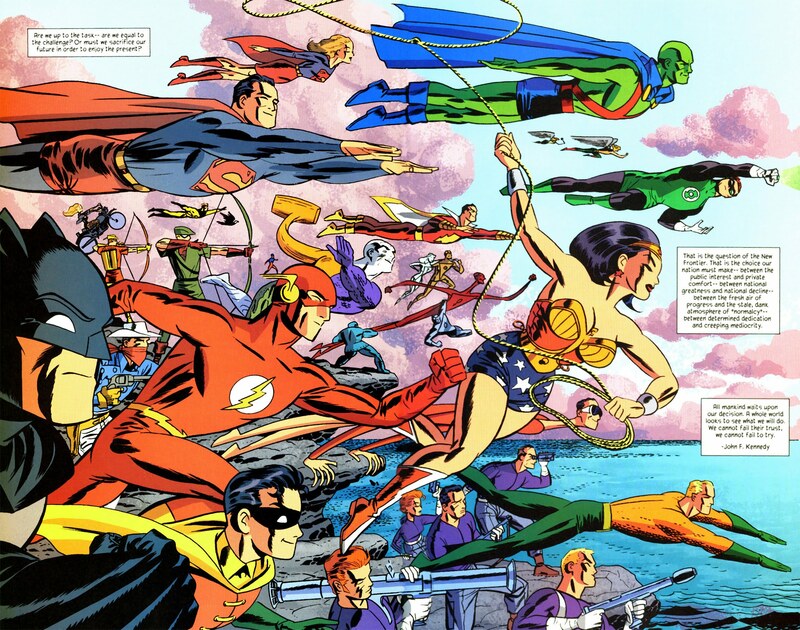 For 13 Great Darwyn Cooke Covers, click here.